Real Value Rx prides itself on its pharmaceutical distribution excellence, accuracy and integrity. Our company purchases all of our products directly from the manufacturers and is fully compliant with DSCSA. Backed by a 33-year legacy in wholesale distribution, Real Value Rx is licensed to distribute prescription drugs throughout the U.S. in 47 states. 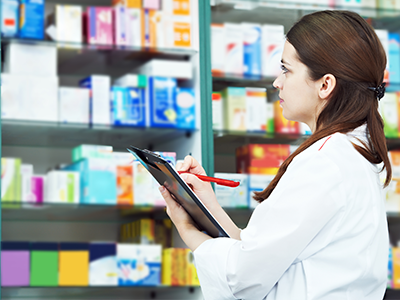 We specialize in providing generic pharmaceuticals within a variety of healthcare environments and meeting the needs of all types of pharmacies. As part of our commitment to the safety of our healthcare customers and their patients, Real Value RX only purchases directly from the manufacturer of each drug we sell. Our commitment to pharmaceutical product integrity extends to making full online pedigrees available to you. You can rest assured that your order will be handled with the utmost care and professionalism. We invite you to register as our customer today.